Rae-Dawn Arabians congratulates the Tangle Ridge Farm on their purchase of RD Azeem, sired by Bey Ambition and out of TF Falconsimprint. 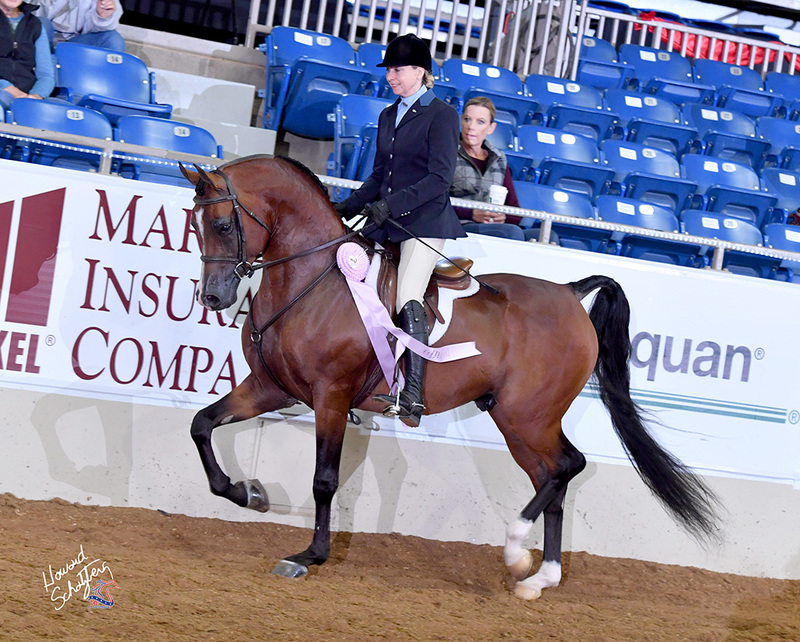 RD Azeem was a semi-finalist at the 2016 U.S. National Championships in the Hunter Pleasure Jr. Horse division. Our thanks to J.t. Keller and Alisoun Turner of J.T. Keller Performance Horses for preparing and ensuring Azeem was so beautifully turned out at the US Nationals to represent the Rae-Dawn program of "beautiful athletes". Special thanks also to agent Dan McConaughey.